Rev Up On What You Need - When You Need It! Every client is different. That's why Rev Up recommends a custom on-site training program to target your specific training requirements. On-site customized training can save you valuable time, especially when your training needs don't fit into a standard off-the-shelf course. Whatever your current challenge is, be it a new software application, encoding video, switching editing systems, Rev Up Tech will be there for you! 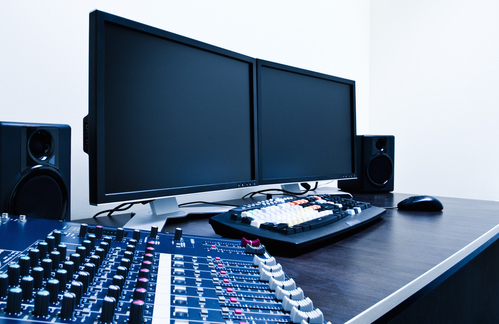 We begin with an assessment of our clients' needs and make specific recommendations as to what the most effective training program would be to reach your production and post-production goals. The training is conducted in hands-on intensive sessions, simulated to re-enact real-world situations. Your staff will learn in the kind of environment they will be working in and be ready to face any challenge. We can train on any software package and any piece of equipment, and the training schedule can be very flexible depending on your facility’s production requirements. If budget is a challenge, let us know what yours is and we can design a training program that will fit it. We also have a portable computer classroom which we can bring to you! Think of Rev Up as a one-stop shop for all your training and consulting needs. Below are some of the custom training programs we have developed for our clients. Remember, training is the biggest investment you can make in your staff. We are experts in switching your editorial staff from Avid to Final Cut Pro, from Final Cut To Premiere, from Final Cut Pro to Avid, etc. We can help make your transition, smooth, efficient and painless! We also can help you update from to the latest version of Final Cut Pro X, and how to navigate with Premiere on the Creative Cloud and all things Avid, too. 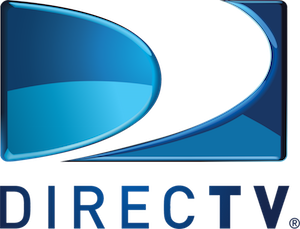 We all know–as our client, DirecTV, did–that when you hire a new recruit, someone has to show them the ropes, to teach them everything from the email system to how and why your company works the way it does. This can take valuable time away from your experienced employees. Let Rev Up design an online training curriculum that will be specific to your needs. Your staff will soon be off and running, learning on-the-go with a computer or mobile device at their own pace, accessible 24/7. We will brand the curriculum with your company's logo and colors and we can administer your eLearning Portal and handle all your backend reporting and staff test scores. In today's news world, oftentimes the journalist is a one-person band. They have to produce, shoot and edit. 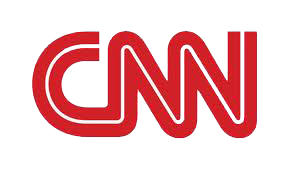 CNN has called on Rev Up Tech numerous times to cross-train their very experienced shooters to become editors as well. Rev Up can help you expand your creative staff's abilities without having to hire anyone new! Just ask CNN! 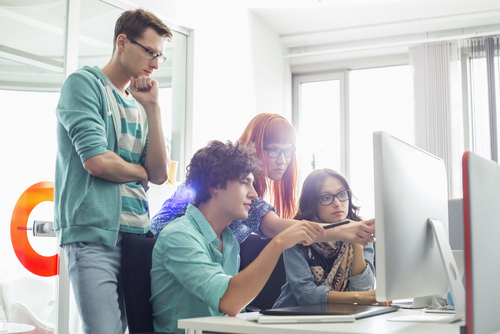 Is your staff using Photoshop, AfterEffects, InDesign, Premiere, Illustrator, etc. or other Adobe products to the max? Even your staff with experience on any given app may not be are using it in the most efficient or creative way possible. 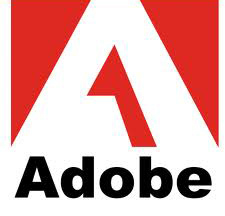 Our expert Adobe Certified trainers will have heads spinning when your employees see how much more they can do with Adobe's software packages. Your staff will thank you for this one! Great Dane Trailers recently gave an iPad to each of their sales people and asked us to deliver a workshop on the fundamentals of iPad and how to integrate it into their existing Enterprise system. We explained how to use it as a sales and marketing tool as well as how to manage their invoicing, brochures, and email and much more. As more companies begin to incorporate iPads into their daily work routine as well as using it for a valuable selling tool, let us show you and your staff how to get the most out of this mobile device. 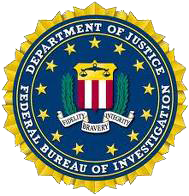 Recently, we trained the Forensic Department of the FBI on how to clean up audio files to help them with their evidentiary process. Rev Up Tech qualifies as a diversity business and is registered with CCR.